Having worked as a fishing writer and catching over 1000 fish (Snapper) a season to working as a personal fishing guide and catching my clients over 1000 snapper a season, I have a bit of a knack of knowing Snapper. 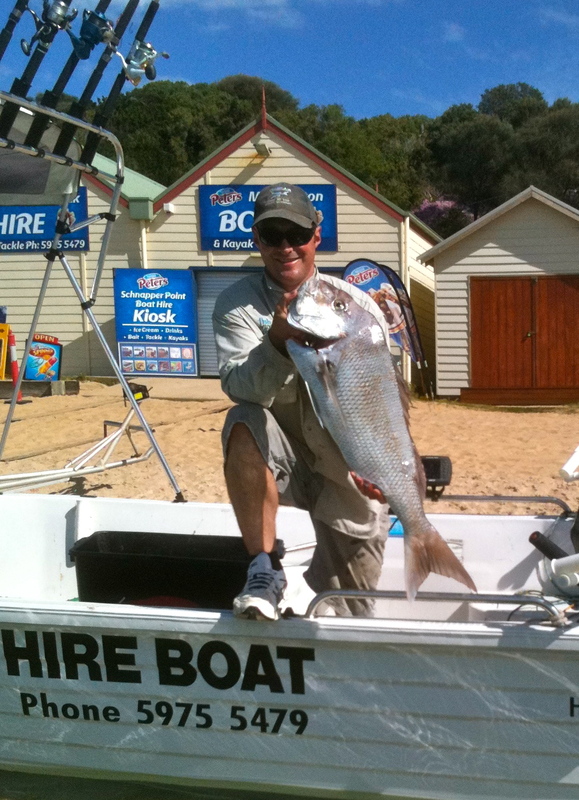 Here are a few of my fishing tips and tricks for bagging a Snapper in Victoria. These are all free, & best of all even if you don’t have a boat we can hire you one to get you out on your own self drive fishing charter to bag a few Port Phillip or Western Port Bay Big Reds! So what are you waiting for? Read up and hit the water!